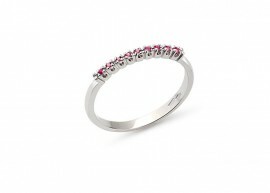 Eternity ring features only natural stones of ruby, beautiful red stone that mean fire. 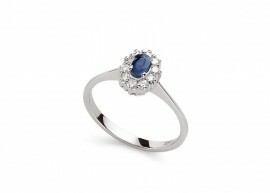 Beautiful engagement ring in white gold, adorned by 7 natural sapphires. 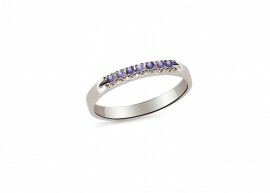 There are 2 sapphires in this white gold ring. 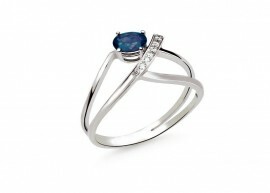 This stone, by definition, makes patients, strengthen marriages and reject hatred. 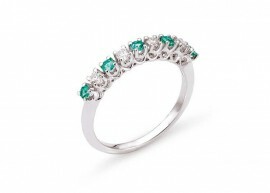 A beautiful ring with diamond and emeralds. 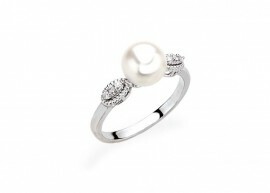 The engagement ring for excellence to give to your loved one. An elegant 18ct white gold, 9 point diamond and ruby ring for the bride. 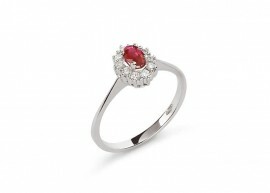 Show her how much you love her with this stylish diamond and ruby ring. 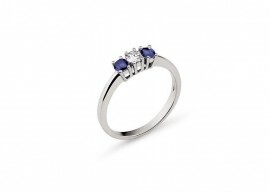 A very strange and original ring of engagement. 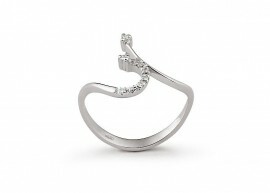 6 diamonds join a single diamonds, making a particular form. 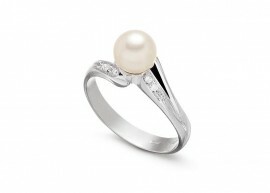 A truly elegant ring for a special gift idea! 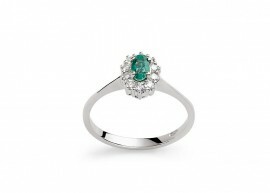 Beautiful emerald surrounded by 10 diamonds. 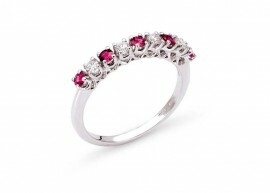 A beautiful ruby surrounded by diamonds. 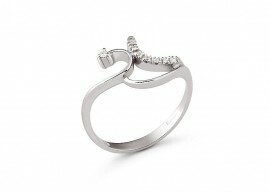 The shape of this ring is really imaginative and original.